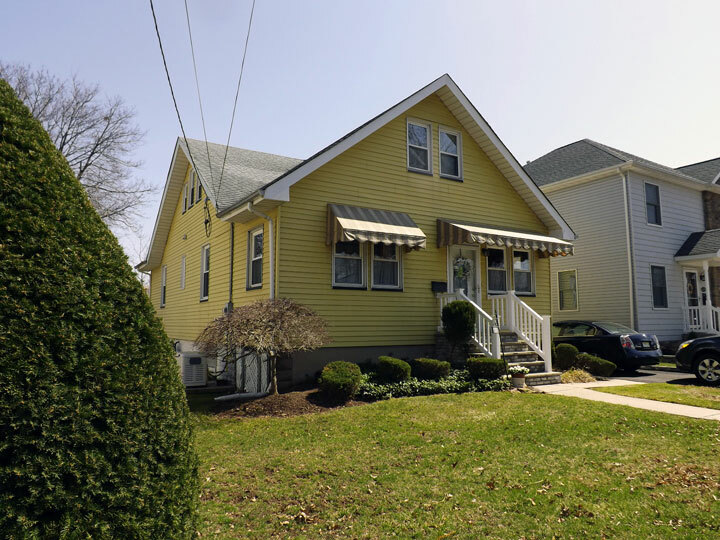 The Real Estate Market in Nutley, Nutley Real Estate is strong, the issue we are having now is that we need inventory and homes to sell in Nutley. We focus heavily on NYC buyers that are looking to move into town and Nutley is in demand these days! We have a very strong online presence at that is where 99% of the buyers are coming from, 70%-80% of the home buyers in Nutley are New York City Commuters from the financial and tech centers, these are professionals with good incomes and young professionals looking to start a family, Nutley has a great school system as well as a great Park system. 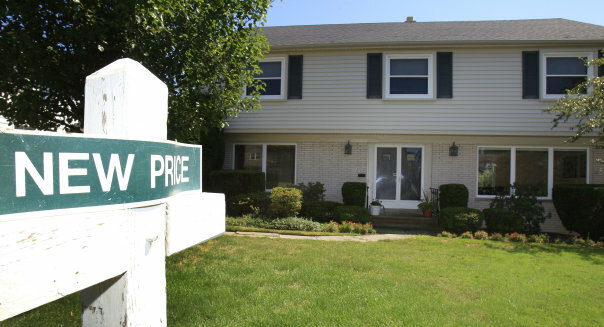 The housing market in Nutley has taken a great turn toward recovery over the last few years. 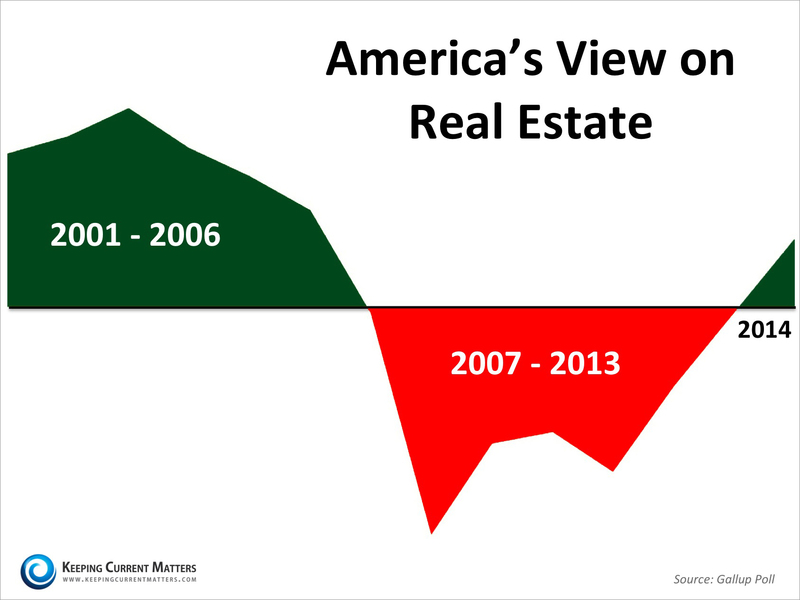 The opinions of the American public toward real estate took longer to recover, until recently. If the news of recovery has you considering home ownership in Nutley, meet with a local real estate professional to discuss the opportunities that exist in today’s market. Just like the biggest game of the year, your real estate in transaction in Nutley, whether your buying a home or selling a home in Nutley, can be your biggest transaction of the year. There is always a lot at stake, always 2 sides to the transaction, sometimes there may be a fumble or two, and hopefully there are stellar real estate agents in Nutley representing the buyer and seller. 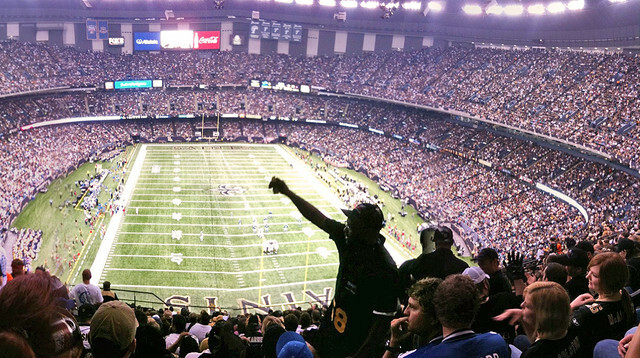 But that is where the similarity ends, while in the Super Bowl there is always a clear winner and loser, in a real estate transaction there are only both winners. In a successful transaction, while there may be compromises on each side, both buyer and seller should be satisfied in the end. 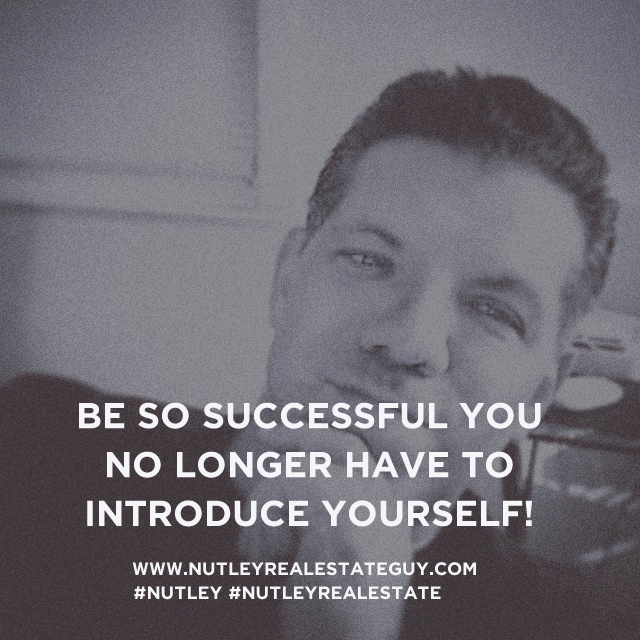 So when its time for you to enter the playing field of real estate as a buyer or seller in Nutley NJ, be sure you follow these 3 tips to make sure you come out a winner. 1 Hire a stellar coach. Using a real estate professional will mean that you have someone on your side to help you negotiate the best for you and assist you through out the transaction. Always check their reviews…See Matthew DeFede’s reviews here! 2 Get your game face on. If you are buying, get your financials in order and get pre-qualified with a lender. If you are selling a home in Nutley, make sure you are serious and get a current market analysis for what your home is worth. 3 Expect a few fumbles and flags on the field. Even a successful transaction may have a few unexpected items that arise in the process. A great real estate agent will be creative and help you through these issues to successful close. 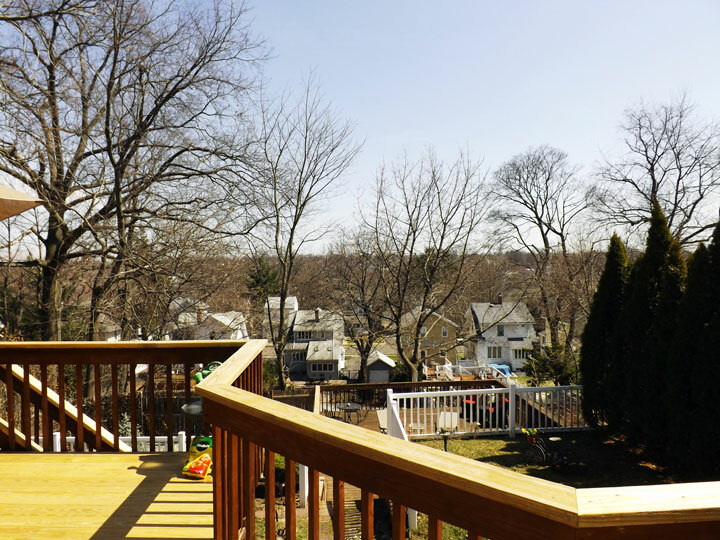 Nutley Real Estate: What Homes Are Sellling For? How is the Market doing in Nutley NJ? 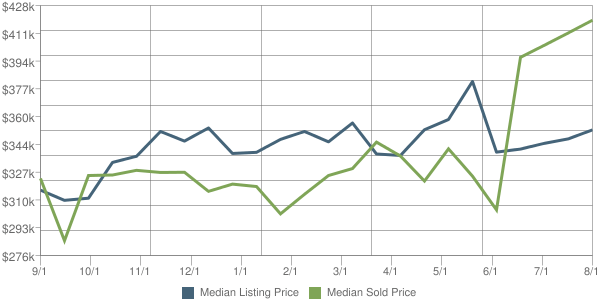 The number of active listings in Nutley (07110) dropped by 20.2% from the previous month. The median number of days active properties have been listed is 61. This is significantly shorter than the national average. Sell My House in Nutley New Jersey Fast! The percent of unoccupied properties is very low in Nutley (07110) . It is -12.74% below the national average. The percent of rental properties in Nutley (07110) is 15.87% above the national average which is typical for urban areas. Join Me on Facebook Discussing Everything About Nutley Real Estate & Homes For Sale! Agents: Looking to join a company that REALLY helps you grow your business? Are you thinking of selling your house in Nutley? Are you dreading having to deal with strangers walking through the house? Are you concerned about getting the paperwork correct? 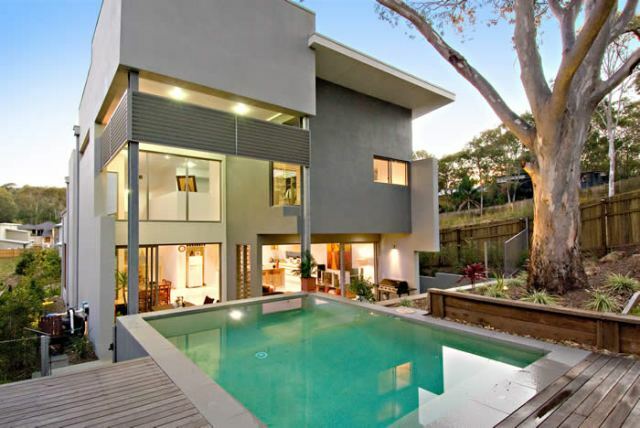 Hiring a professional real estate agent can take away most of the challenges of selling. A great agent is always worth more than the commission they charge just like a great doctor or great accountant. You want to deal with one of the best agents in Nutley. To do this, you must be able to distinguish the average agent from the great one. Too many agents in Nutley just take the listing at any price and then try to the ‘work the seller’ for a price correction later. 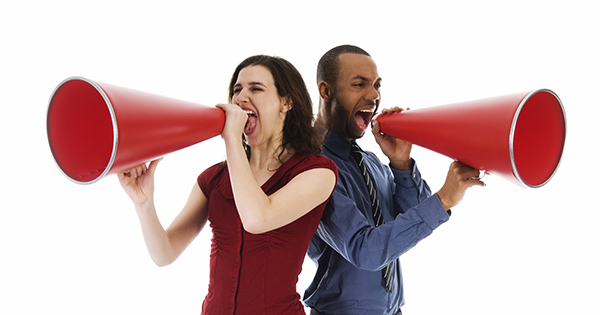 Demand that the agent prove to you that they have a belief in the price they are suggesting. Make them show you their plan to sell the house at that price – TWICE! Every house in today’s market must be sold two times – first to a buyer and then to the bank. Good agents know how to deliver good news. Great agents know how to deliver tough news. In today’s market, YOU NEED A GREAT AGENT IN NUTLEY! 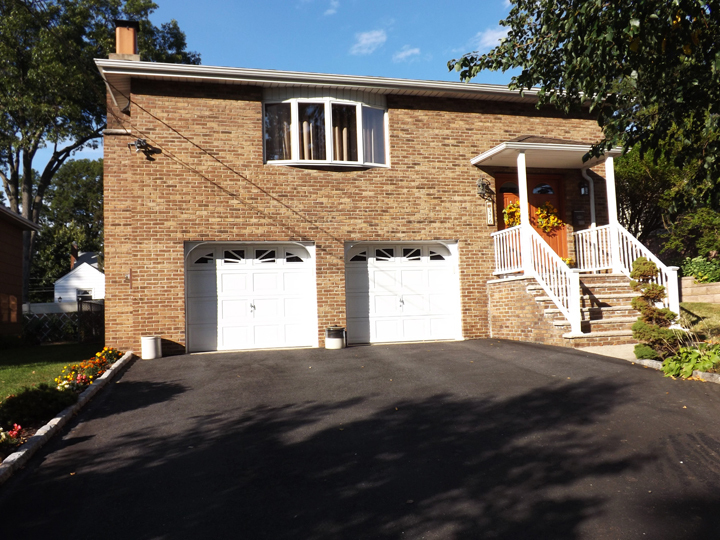 Nutley Home Owners Dont Miss This Wave of Nutley Home Buyers! Great new for home buyers in Nutley NJ! 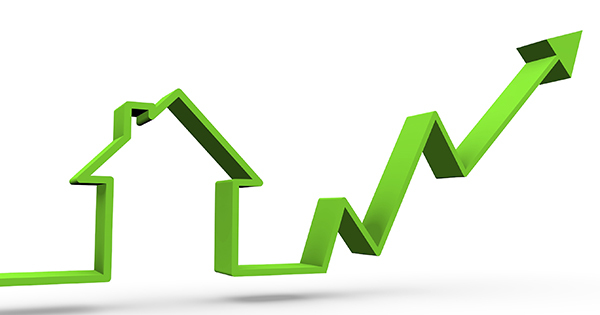 WASHINGTON –Average U.S. rates on fixed mortgages eased slightly this week, remaining near historic lows. Mortgage buyer Freddie Mac said Thursday the average rate for a 30-year loan declined to 4.17 percent from 4.20 percent last week. The average for the 15-year mortgage fell to 3.30 percent from 3.31 percent. And U.S. home builders are feeling more confident about the housing market but don’t think it is healthy yet, the National Association of Home Builders/Wells Fargo builder sentiment index for June showed Monday. After the central bank ended a two-day policy meeting, Fed Chair Janet Yellen sent the message Wednesday that the economy still isn’t healthy enough to grow at a consistently strong pace without the Fed’s help. Yellen made clear that despite a steadily improving job market and signs of creeping inflation, the Fed sees no need to raise short-term interest rates from record lows anytime soon. The fantasy: Floating aimlessly, sipping umbrella drinks, staying cool in the dog days of summer in your Nutley Home. Your fantasy: No more climbing stairs for you or for your parents when they move into your home in Nutley.